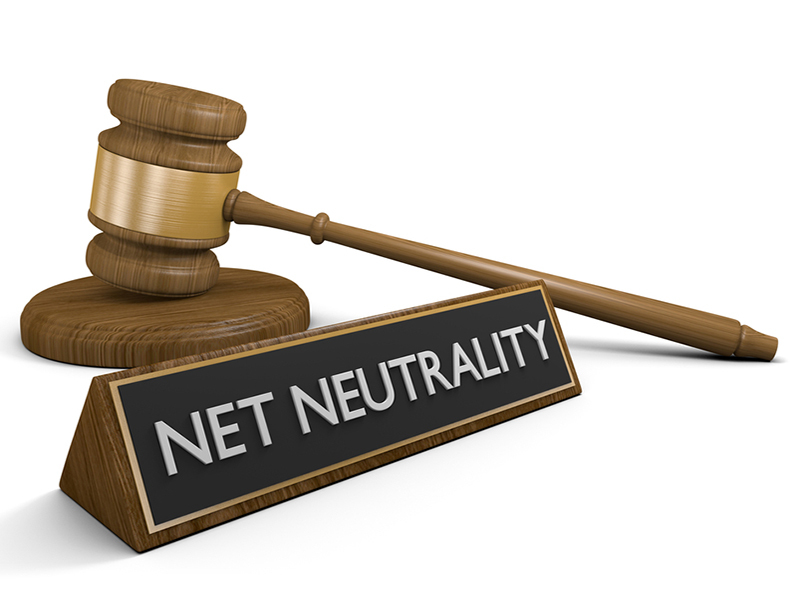 As the government appears poised to continue deregulating the telecom industry, competitive carrier association COMPTEL says it is forging ahead with its efforts to lobby for protections such as net neutrality and further divestitures from merged Bell companies. Earl Comstock, president and CEO of COMPTEL, spoke to Fall 2006 Channel Partners Conference & Expo attendees on Wednesday in Washington, D.C. If facilities-based competition is the goal, there is going to be a very small number of players, he said of the FCCs support for reconsolidation of the incumbents. Comstock said issues such as net neutrality matter to channel partner because the FCC and Congress are overlooking competing carriers right to provide content. They must be able to interconnect with incumbents, without fear of being allocated to a slow lane of traffic, to deliver services, he argued. Thats why the fight over net neutrality is so important, Comstock said. [T]he key question for Congress, the key question for the country [is] if you cant communicate, how do you do your business?